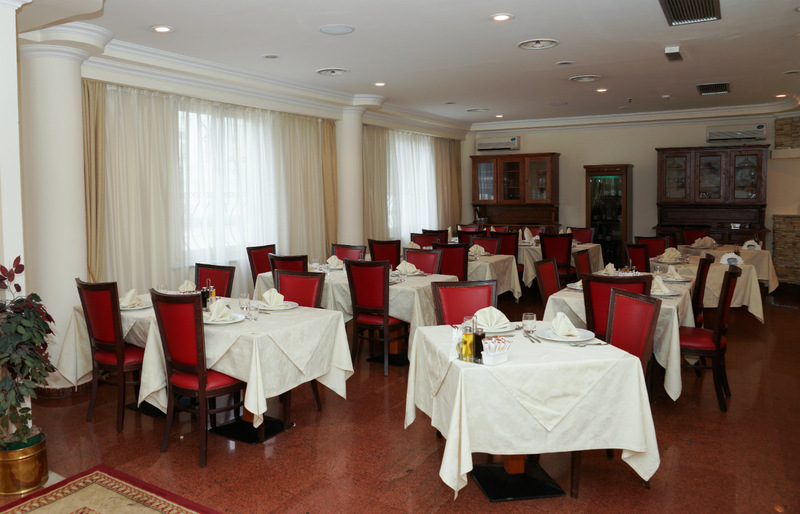 Let yourself be tempted by the warm style, the flawless service and high-quality menu of the Attila restaurant which offers delicious specialities from both Italy and Kazakhstan. Most ingredients are brought in fresh from Italy to maintain natural smells and flavors and ensure that we capture the traditions of Italy in every dish. 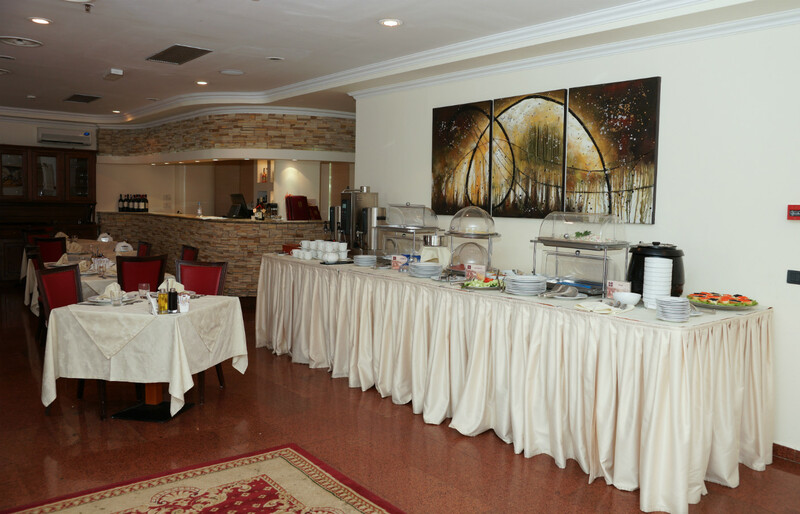 Start your day with the aroma of freshly ground Italian coffee and homemade pastries. Forget about the stress of the day and enjoy the soft music and delicious epicurean delights served by candle light in our famous Attila restaurant. Let our expert staff recommend the perfect wine to accompany your starters, authentic homemade pasta and risottos, main courses, and delicious desserts. You will find that dining with us at the Attila is truly beyond compare.